It was great to check in again with Grace, Wyn, Tommy and the rest of the North Carolina town in the Smoky Mountains. 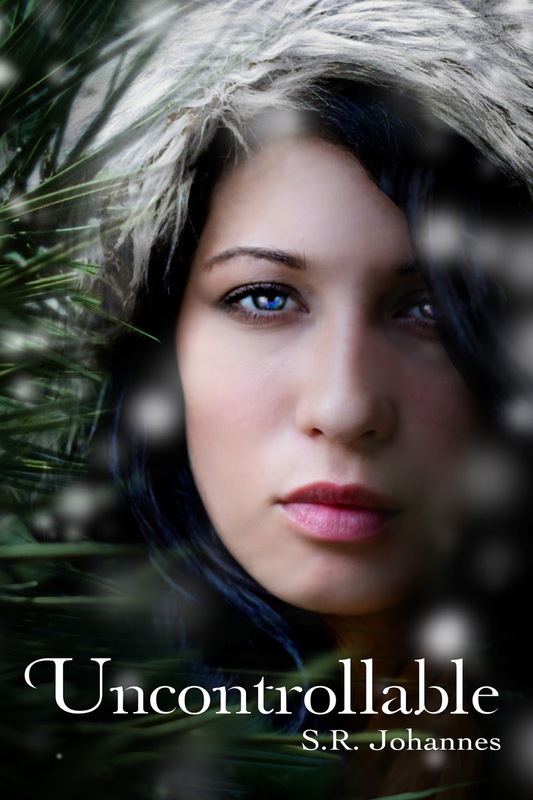 Uncontrollable picks up just months after the end of Untraceable (see my review). Grace has become of the pariah of the town. Like it is the fault of a teenager that the town is failing fiscally and has nothing to do with the illegal activity over half the town was involved in. I didn't think Uncontrollable was as grisly as Untraceable. Maybe it was because the focus was red wolves instead bears (hehe, see my little pun?) Seriously though the violence has been taken down a notch in the second book. To be completely honest, I enjoyed Untraceable more. I had trouble with the plot in Uncontrollable. For a realistic drama, I didn't feel the circumstances were very believable. What state/federal agencies would send high school students out into the field with little supervision and any less training? It doesn't even appear they needed parental consent. There are some sinister dynamics at play, but even so I just had a hard time buying into it. The book was a lot more focused on the plight of red wolves than the first book was focused on the plight of bears. So much so, that it seemed like all the action and resolution happened in the last few pages. I wondered at one point if we were going to discover the "bad guy" before the end of the book. As my dissertation dealt with the reintroduction of an endangered predator and while in college I visited a reintroduction site for red wolves at Cades Cove, TN, I kept trying to piece together my knowledge with what was being said in the book. The Tennessee wolves had a genetic defect or something that required all the young born in the wild to be inoculated. There is no mention of anything like that, but otherwise the info was correct. Red wolves are an interesting case study for endangered species law as the only naturally occurring population is in North Carolina and aren't welcomed. I have a whole section in my dissertation on some case law involving the red wolf. Anyways, back to Uncontrollable. I really like the characters and for the story that's being told. I look forward to more in this series. I also kind of want a Moonpie after reading both of these books so close together. 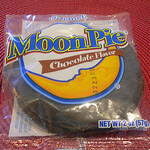 I thought about doing a Moonpie giveaway, but I wasn't sure if they would survive shipping. Want to know what Moonpies have to do with poaching and conservation? You'll just have to check out The Nature of Grace series.